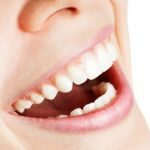 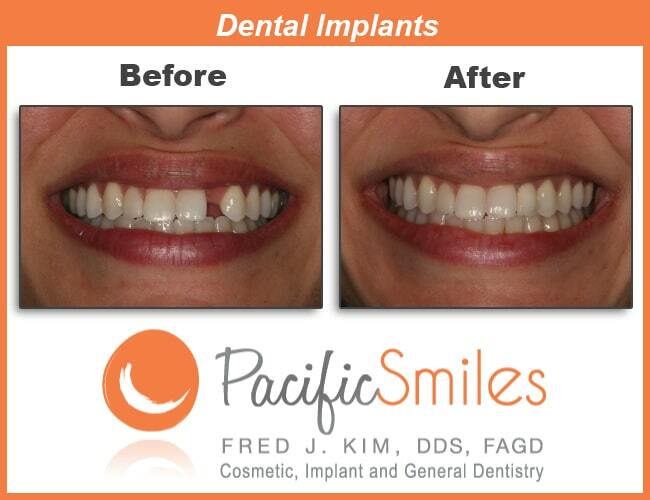 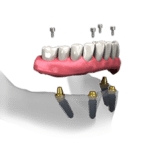 Pacific Smiles Dental Implant Center has a special offer for Dental Implants at the price of $3,000 per Implant, including the Crown, the 3D-CT Scan, and the Initial Consultation. 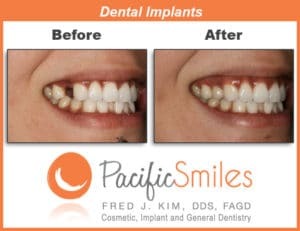 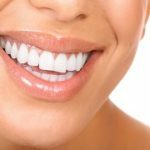 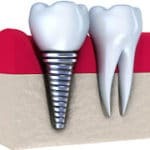 This all-inclusive Implant package provides a comprehensive solution for replacing a missing, broken, or lost tooth (or teeth) under a Board Certified, highly experienced Implant Dentist in Redondo Beach, California. 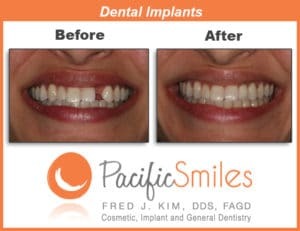 Dr. Fred Kim has over a decade of experience in Implant Dentistry, crafting beautiful smiles from a range of cases from the simple to the more complex. 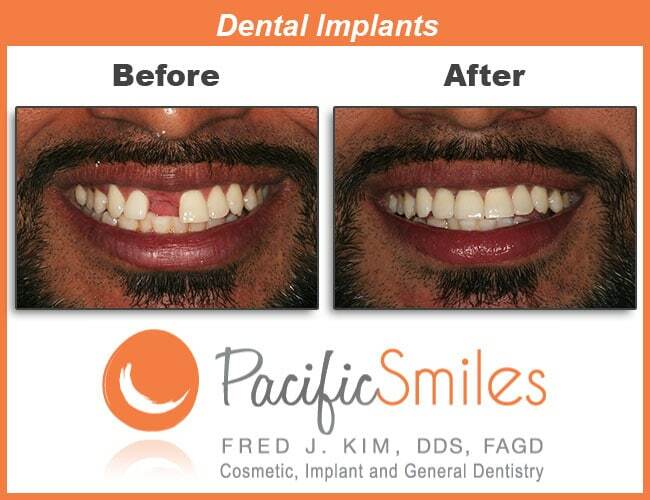 Don’t miss out on this special offer we currently have going on, prices are subject to change without notice. Contact us today to schedule your free Dental Implant Consultation, we are happy to help create that beautiful smile for you that will last a lifetime.